Employment is the GOAL for our community. Learn more about upcoming workshops and events. We'll help you LEARN so you can fulfill your dreams. JOIN US as we work to improve the lives of upstate citizens one meeting at a time. The Upstate Workforce Board builds and maintains a workforce development system that meets the needs of employers of Cherokee, Spartanburg and Union Counties. 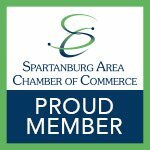 Read about programs and initiatives that are helping the Upstate’s workforce thrive. Learn more about our plans to help employers and their employees succeed. 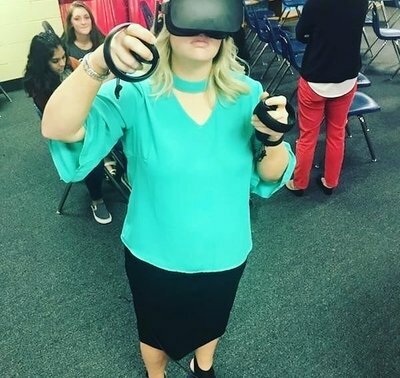 SC Works Greater Upstate will now offer immersion into potential career paths via virtual reality to job seekers and youth via the Oculus VR experience. The mission of the Disabilities Committee is to make recommendations to the full Upstate WIB on its full range of disability access issues and to suggest ways to facilitate the participation of consumers with disabilities. This Committee is intended to provide an effective means for participants with interests in this area to exchange ideas and develop recommendations for accessibility solutions, which will in turn enhance the board’s policy making on disability access issues. The Upstate Workforce Board develops and administers a budget to carry out duties, employ staff, disburse funds for workforce investment activities through a designated grant recipient. Ensure effective connecting, brokering and coaching activities to assist employers. Coordinates activities to promote economic development. UWB publishes a quarterly newsletter for employers and potential employees with news, helpful tips and a workforce-specific calendar. Sign up and be in-the-know about the Upstate’s workforce.